Spend sunny days relaxing on the grass at Southampton Common, which is a 20-minute walk from your student accommodation. When you’re in the mood to shop, jump on the bus for the 35-minute ride to the city centre. You’ll find all your favourite stores in the WestQuay shopping centre, along with popular restaurants like Byron Burger and Franco Manca pizzeria. Later, meet friends for drinks at Overdraft, or see your favourite band at O2 Guildhall. You can walk to University of Southampton Highfield and Boldrewood campuses in around 20 minutes from your university accommodation in Southampton. 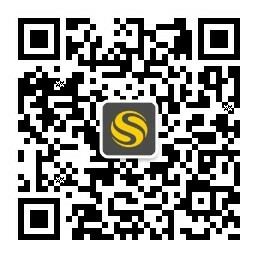 If you’re studying at Solent University, jump on the bus and get to lectures in around 30 minutes. There’s bike storage if you’d rather travel on two wheels. 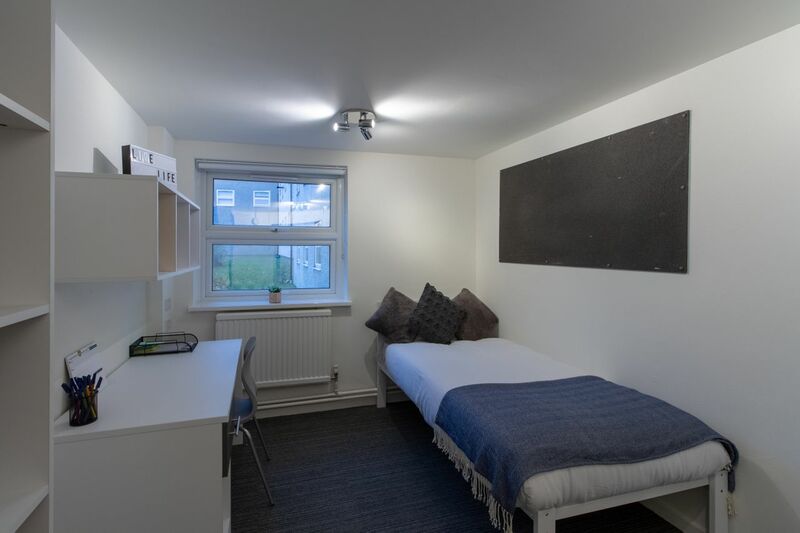 At Green Wood Court you can opt to have your own room in a seven-bedroom cluster flat, or enjoy greater privacy in a self-contained studio flat. 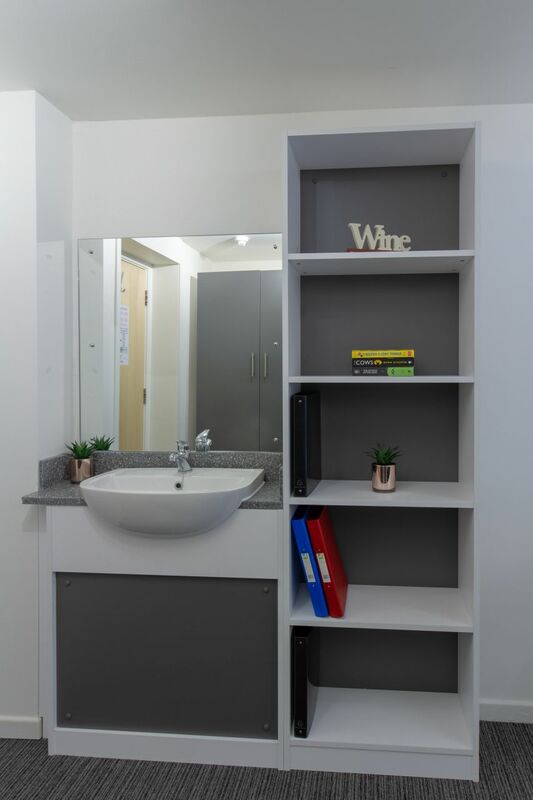 If you choose to live in a cluster flat you’ll have a sink and vanity unit in your bedroom and you’ll share a kitchen, living area, two toilets and a bath/shower with your flatmates. Wi-Fi and utilities are included, and there are laundry facilities onsite. 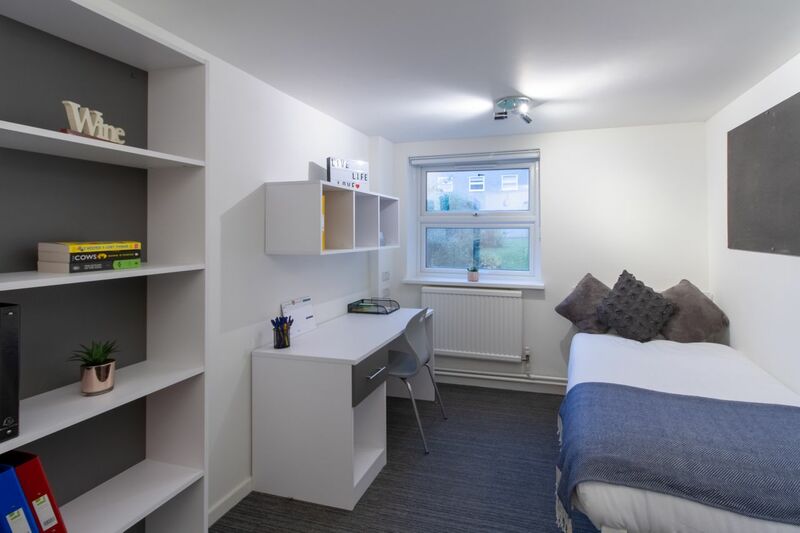 There’s lots of space to study at the desk and chair in your room. When you’ve finished, head to the common room to watch TV with your friends or join a residents’ event. Wir haben leider keine Unterkunft gefunden, die deinen Wünschen entspricht.Alle Privatzimmer in Green Wood Court ansehen. Wir haben leider keine Unterkunft gefunden, die deinen Wünschen entspricht.Alle Ganze Wohnung in Green Wood Court ansehen.